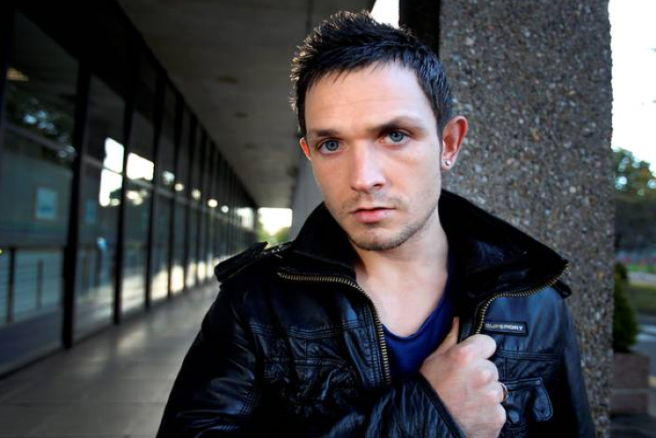 Former Love/Hate actor joins the Dancing With The Stars cast | SHEmazing! 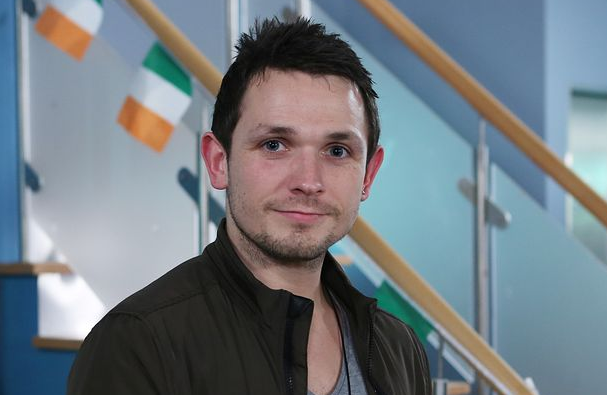 Former Love/Hate star Johnny Ward has been confirmed as the eighth contestant for RTÉ One's Dancing With The Stars. Known for his bad boy roles, the actor is choosing to take on his most challenging performance yet- on the dancefloor. The actor is known for playing the character of Pauley in Love/Hate, and played Gino in Coppers the Musical this year. 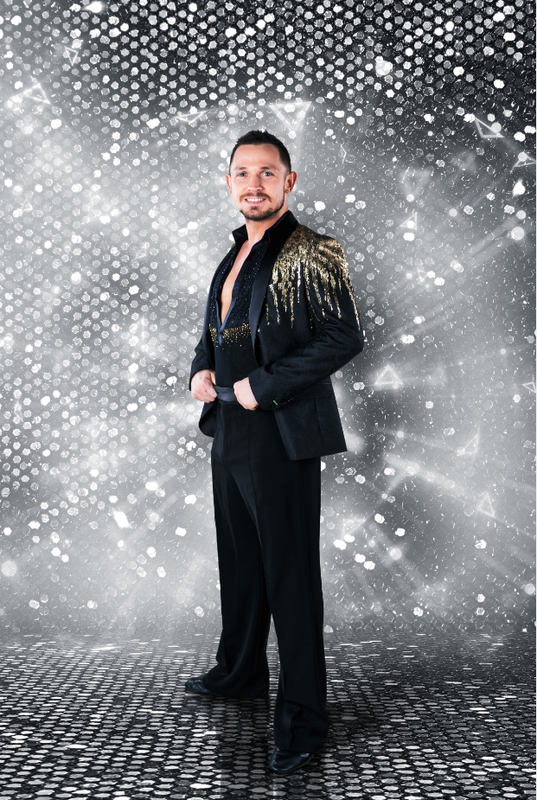 He made the announcement on RTÉ One's Today with Maura and Dáithí, saying that his sights are most definitely set on winning the coveted glitter ball trophy. Johnny will now join Clelia Murphy, Mairead Ronan, Eilish O’Carroll, Denis Bastick, Darren Kennedy, Fred Cooke and Holly Carpenter on series three of the show. Jennifer Zamparelli and Nicky Byrne are joining forces this year to present the new series of Dancing with the Stars. Each week, 11 celebrities will pair up with professional dance partners and compete to stay in the competition. The show will start on RTÉ One on Sunday January 6, and is running for 12 weeks. The expert panel of judges Brian Redmond, Loraine Barry and Julian Benson will be deciding the dancers' fates, as well as the viewing public. Can’t Stop Dancing, the preview show for Dancing with the Stars hosted by Bláthnaid Treacy will be back on Friday, January 4 on RTÉ One. Get ready for the glitz and glamour of the fight for the glitter ball trophy, luckily the first two weeks have no eliminations.